Australians are a nation of hoarders, with 89% of the population possessing unwanted or unused items. The latest findings from the Gumtree Second Hand Economy Report 2018reveal the average Australian household has $4,200 in unwanted items and a staggering 50% admit to throwing their unwanted items away- yikes! In today's society, consumerism and consumption are at the core and many of us may not stop to think about the impact our purchasing habits are having on the planet. 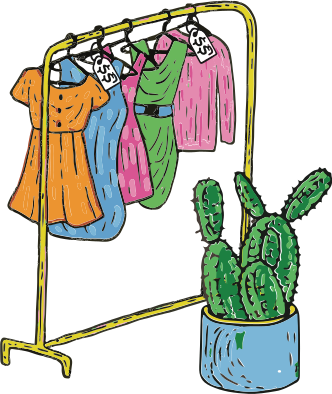 Did you know that on average, Aussies are sending 23kgs of textiles to landfill each year (& that's just textiles!). 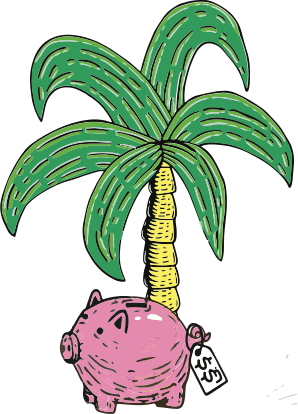 One of our amazing clients is tackling this issue head on through a national program that's contributing to the second hand economy & all its benefits. Garage Sale Trail is a not-for-profit social enterprise founded by Darryl Nichols and Andrew Valder. Their program seeks to educate Australians on the importance of reuse, and the need to take individual responsibility for the waste we generate, whilst also building stronger, more connected and more resilient communities. Now in its eighth year nationally, the program has grown from a grass roots idea in Bondi Beach where it started in 2010, and is now powered by over 140 councils nationally. Stopgap has been supporting Garage Sale Trail for the past 6 years, recruiting a number of marketing & administrative contractors who've helped to support the growth of the program. Ok this sounds amazing, Give me the details! Next month, over the weekend of October 20-21, Garage Sale Trail is expecting over 400,000 bargain hunting, reuse loving Australians to take to the streets to shop & sell at more than 15,000 garage sales Australia-wide! If you're part of the 89% of Aussies with unwanted items in your home (and the stats suggest you are!) it's not too late to get involved in this awesome event. 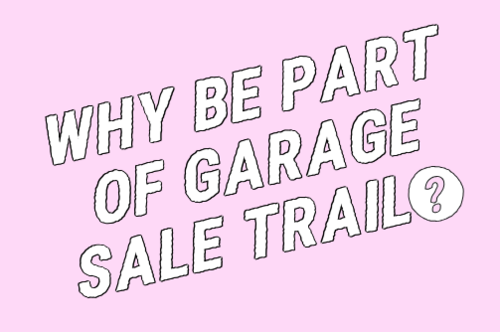 Head to the Garage Sale Trail website here to learn all about the ways you can get involved as a seller (at no cost to you!) or a shopper. We're also excited to be sharing the news that team Stopgap will be getting involved this year and hosting our own group sale in Leichhardt on Sunday, October 21st ! You can read about the details of our sale like what we'll be selling & the location on our 'Stopgap Shopaholics' team GST sale page here. A portion of our profits will be donated to the Women's & Girls Emergency Centre and Room to Read. Last year alone, over 4 million kilos of stuff was redistributed keeping it out of landfill and 70% of people who had a garage sale, wouldn’t have had one that year otherwise. 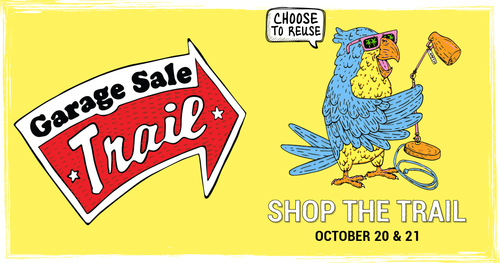 So, if you're on board with reducing the amount of waste sent to our landfills, supporting not-for-profits, bringing communities together and putting earnings into the back pockets of Aussies nationwide, why not get involved in this years Garage Sale Trail!